The Tecnifibre Rebound Pro wash bag, part of Tecnifibre’s Rebound Pro series, has been designed with female players in mind, as they often need a little more than only rackets and balls on the court. The wash bag offers one spacious compartment which is ideal for storing cosmetics and other small items. Additionally, it has been equipped with convenient carry handle. 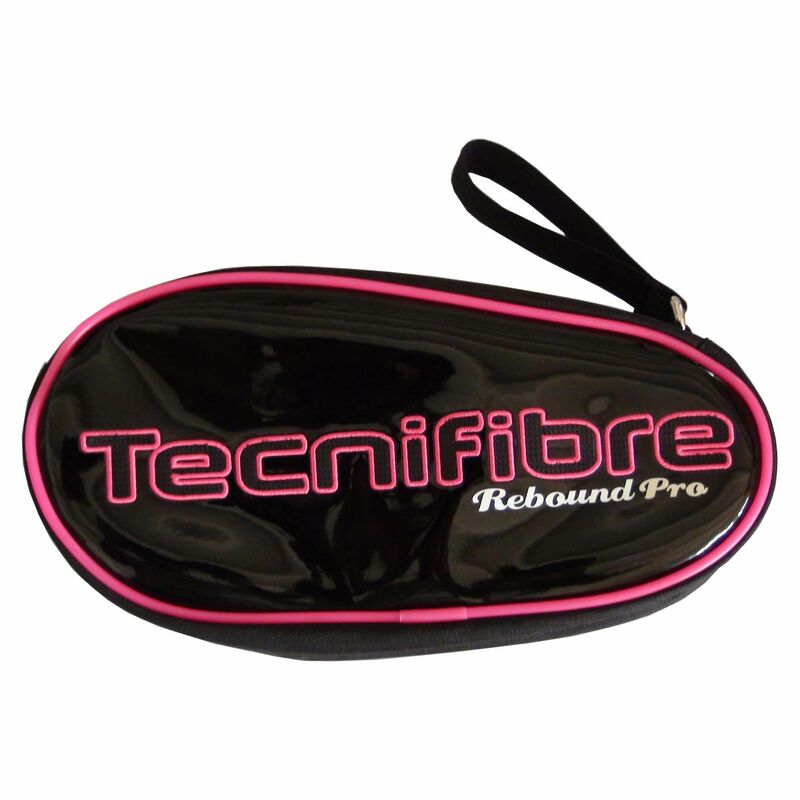 Pink trim and Tecnifibre logo in the same colour make the wash bag look stylish yet discrete. for submitting product review about Tecnifibre Rebound Pro Wash Bag.